I am a HUUGGE fan of the WebToon series "I love yoo". Go check it out and you'll see why. 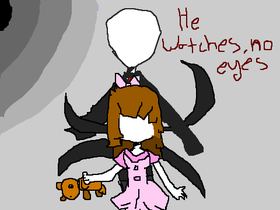 Why am I obsessed with Slendys Lullaby?